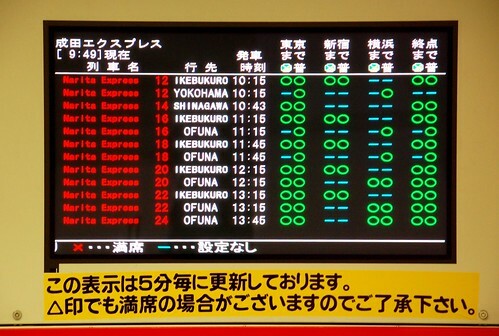 The Narita Express currently runs on a limited schedule due to power shortage caused by the 311 Eastern Japan Earthquake. Please take a look at the temporary timetable. 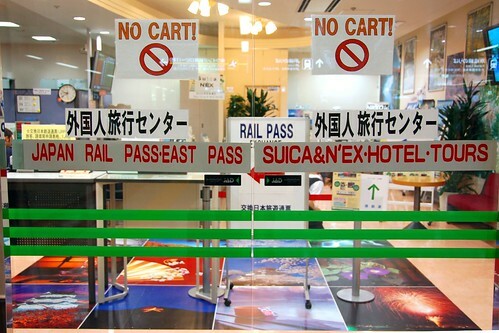 Firstly, those intending to have your Japan Railpass validated, please make sure where to do so. Suica and NEX one way package for 3,500 yen in ordinary car, or 5,000 yen in green car: This combo consists of 1,500 yen ticket for Narita Express and connecting trains rides to your final destination in the greater Tokyo Area ( refer to this map (scroll down) for the designated destinations on the NEX money-saving ticket ), and a 500 yen suica card which is refundable after use and 1,500 yen suica credit that can be used on any public transportation and many shops in and around Tokyo, and can be topped up via the ticket machine etc in increments of 1,000 yen, 2,000 yen and more as you need it. 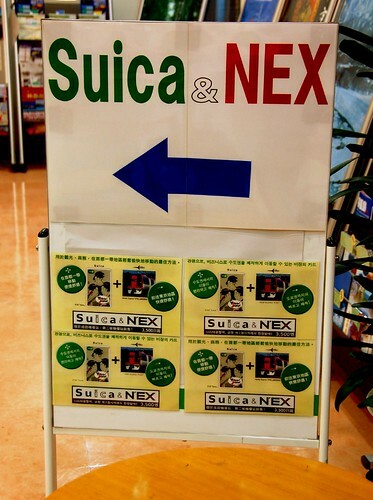 The Suica and NEX round trip package is now available for 5,500 yen in ordinary car and for 8,000 yen in green car. This is valid for two weeks. 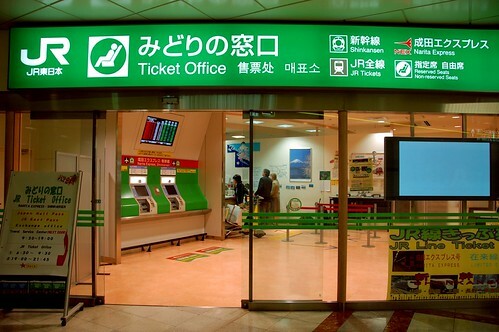 You can make a reservation for the return (airport bound) leg at any ticket counter of JR East station at any time. 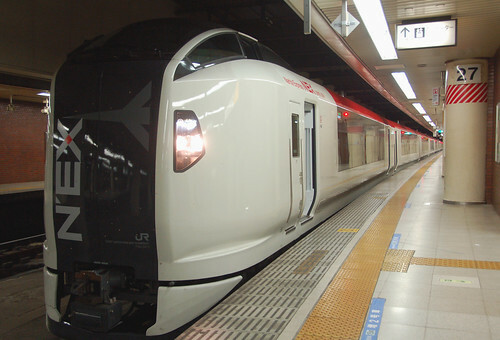 A round trip between Narita Airport and central Tokyo on the Narita Express can be made virtually for 3,500 yen in ordinary class. 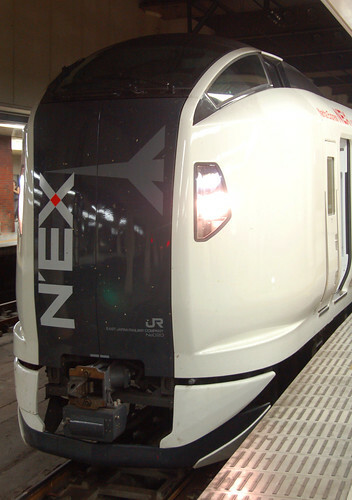 When you travel to the greater Tokyo Area on the Narita Express, make sure to use the 'NEX money saving ticket (1,500 yen ticket) instead of the suica attached to the package. 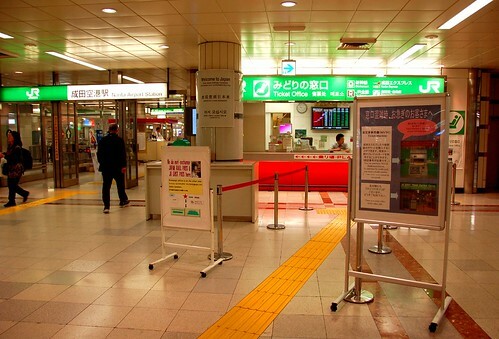 Please be reminded that when you have the suica card deposit refunded, make sure you have no credit balance left on it, otherwise JR charges you a handling fee of 210 yen for the credit balance refund. 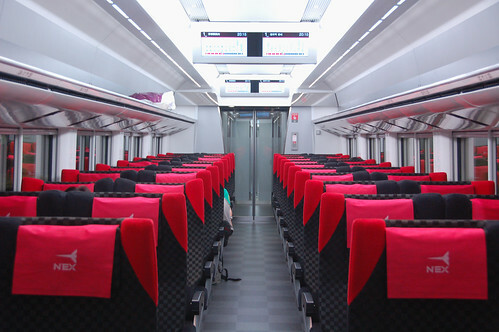 The seats on Narita Express are all reserved. 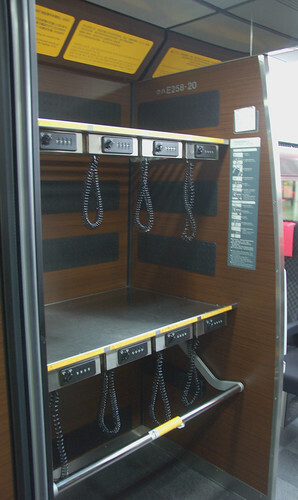 You must make a seat booking before boarding. 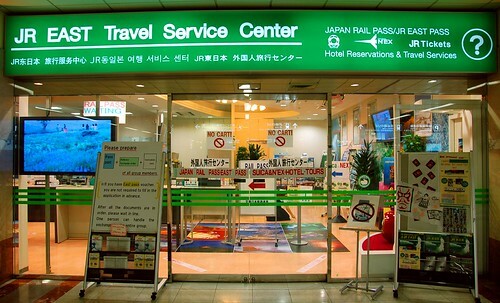 JR East Travel Service Center: You need to have your Japan Railpass voucher validated here from 8:15 to 19:00 hrs. The 'Suica and NEX' combo is also sold here in that time period. 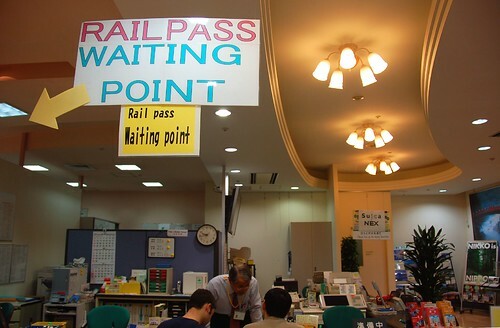 Queue here for JR Pass application. 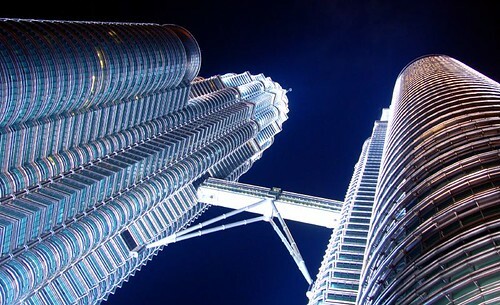 According to the agent there, You may wait for between 5 minutes and 1 hour to have the pass validated depending on the number of customers. In case of congestion, they may refuse to book train seat tickets, which they are willing to do when they are not busy. 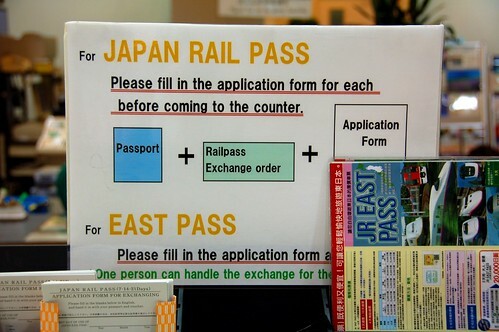 You can postdate the starting date of the Japan Railpass up to one month ahead when you activate it. Just want to say thanks! It helped me a lot. how does one read the seat availability sign? How do you read the train schedule? 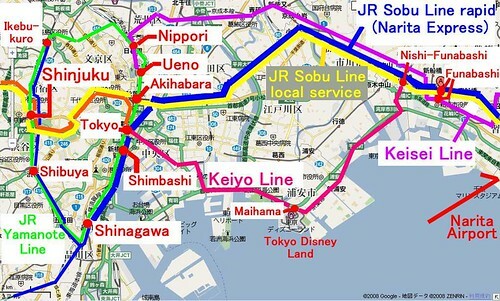 I do not see tokyo listed. What is an "Exchange Order" and how do I go about getting one? Thanks. Your site is very helpful.